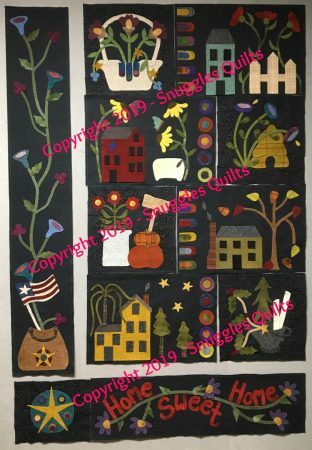 Wall hangings: 18 x 27. 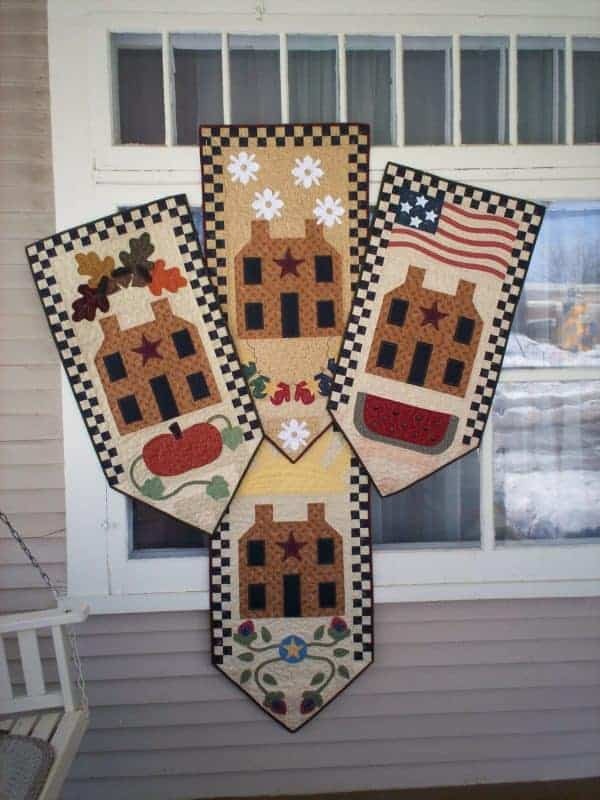 Welcome your guests throughout the year with these unique quilt banners celebrating each season. 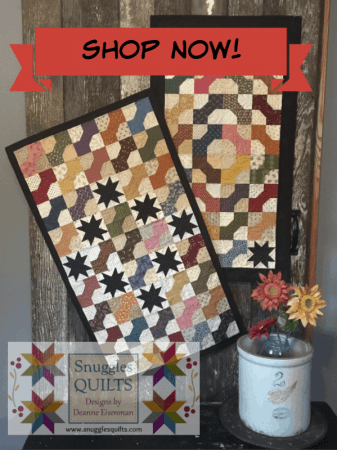 Each banner features a pieced house with a checkerboard border and seasonal appliqués.